invite. ngt. 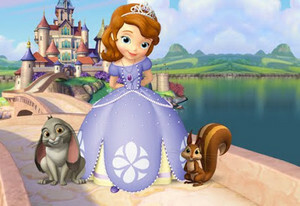 Wallpaper and background images in the Sofia la principessa club.